I don't like the original Baby Lips's taste -- there's too much of a fruity taste. 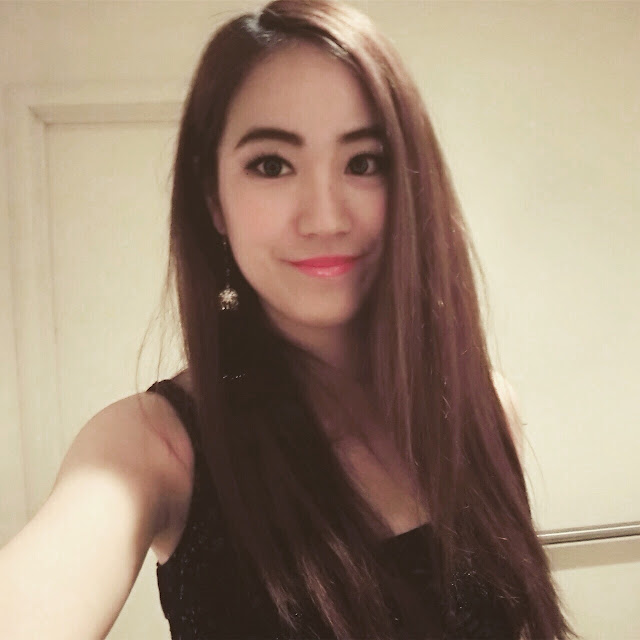 The new ones are much better though, and I also like them because they moisturize well and I can feel they last on my lips for a long time. 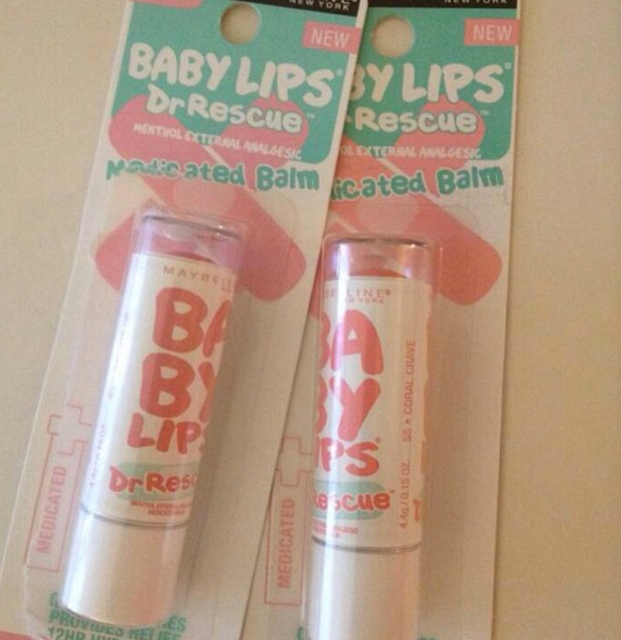 The new Baby Lips have more of a medicinal scent, which is similar to the Carmex original scent. 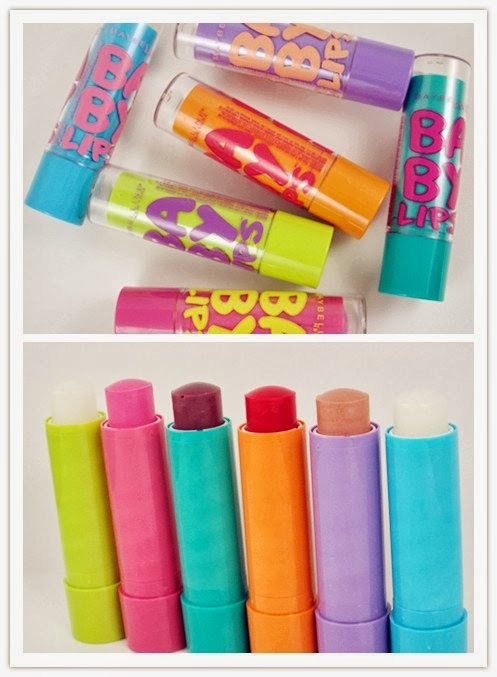 I highly recommend the new version of Baby Lips, especially if you have chapped and dry lips.